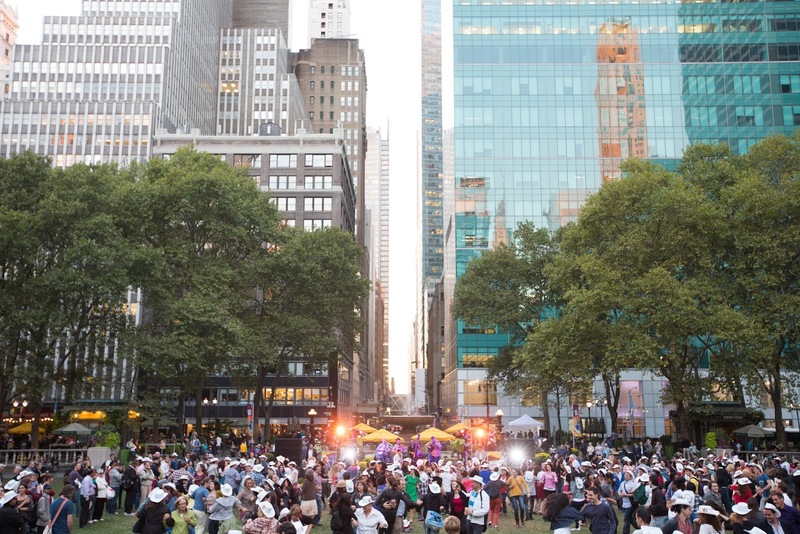 Last year, you came out to do-si-do, boot scoot, and get a little bit country at the inaugural Bryant Park Square Dances. 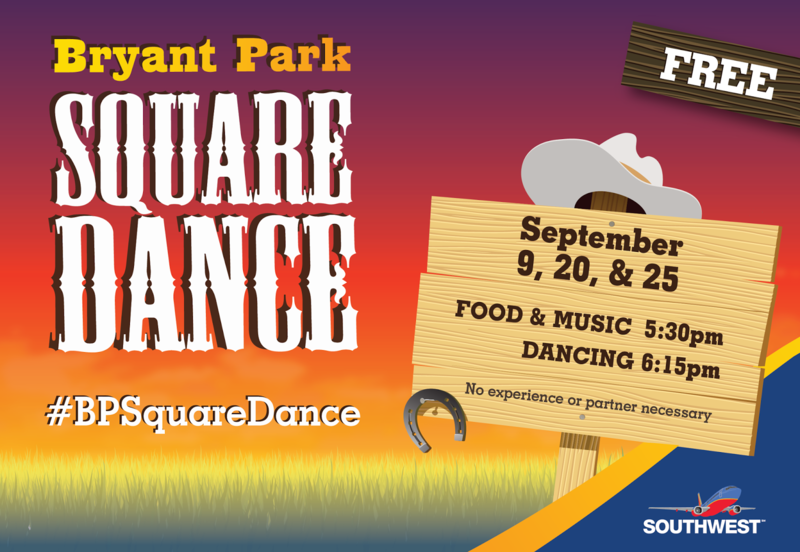 We're bringing the square dancing fun back to the Big City, again this September with our friends at Southwest Airlines! We're putting together three nights of fun, including live banjo and fiddle music, finger-licking fixings with sips and suds for purchase from 'wichcraft, lasso lessons, and an awesome lineup of bands and callers to keep you dancing all night long. Country festive attire is encouraged. Looking to upgrade your Square Dance? 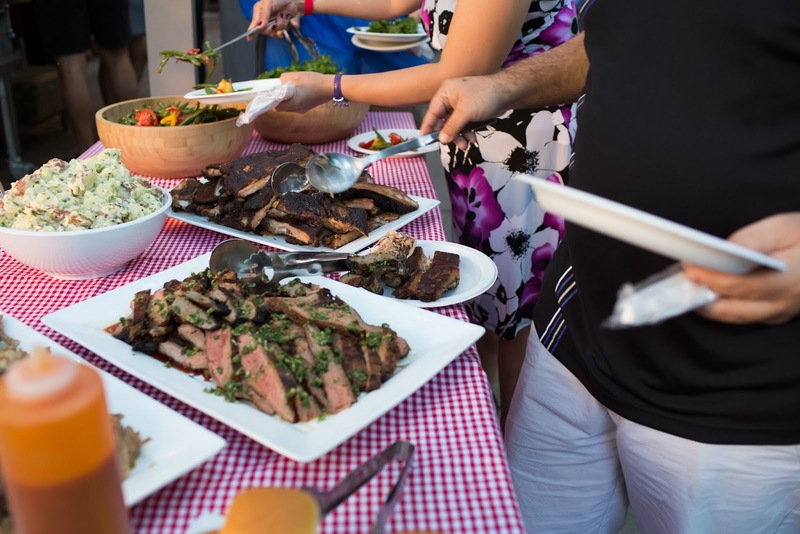 Purchase a VIP Ticket on Gilt City for unlimited barbecue and drinks. No experience required. You're in good hands. 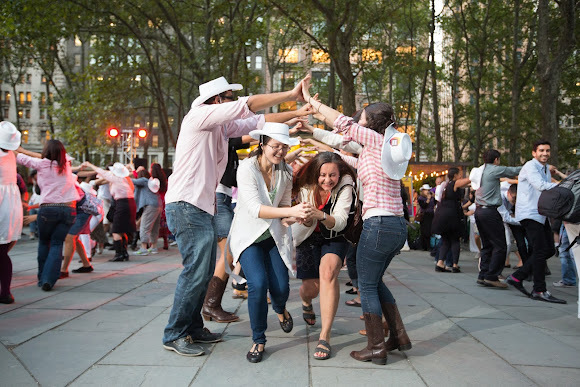 Follow along as our Square Dance experts call the steps, and direct your moves. All dances will be taught all night long, as you swing your partner round. The callers will make us all look like pros! Come one, come all. We've got a few surprises in store, like western themed giveaways, and chances to win tickets on Southwest Airlines, so you won't want to miss this one. Make the Bryant Park Square Dance your fall tradition in the park. So Much Fun! Thrilled that there is still alot of Country Western in this big city!